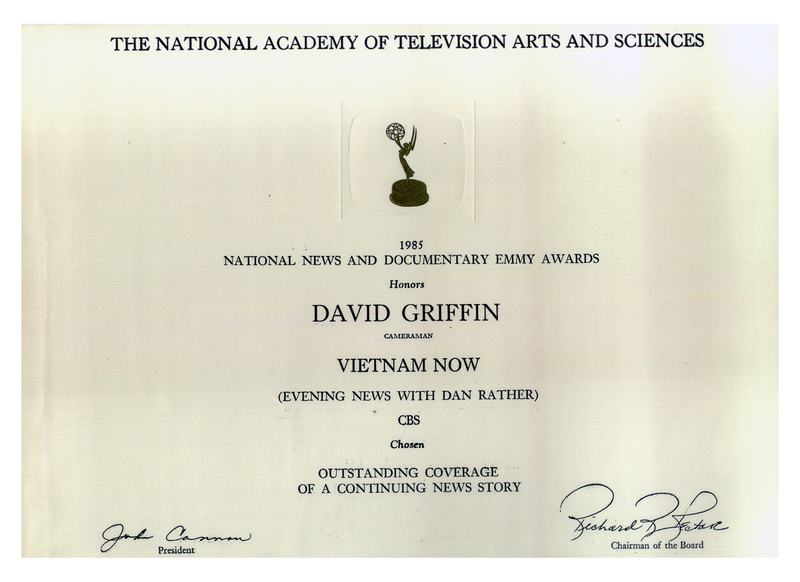 EMMY - 1985: for CBS News Series: Vietnam Now, with Bob Simon. delivers turn-key projects for eight years with control over the day to day operation and production requirements. 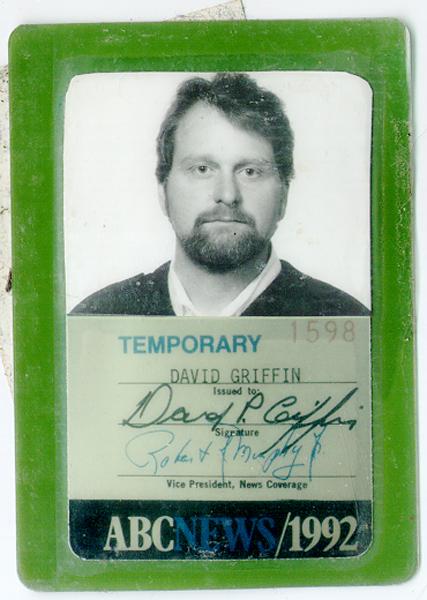 David P. Griffin (64) is a semi retired photographer/film maker who only works on select projects. I find myself in the new and fascinating world of consultation. I still take projects sometime but only if I find them interesting, entertaining, or something that has a personal interest to me. I have no problem with doing PSA’s. But just like in any business we do some for the meals and some for the reels. This is a job and this is the way I pay my bills yes it’s also a great art and entertainment, but paid professionals are just that, paid. 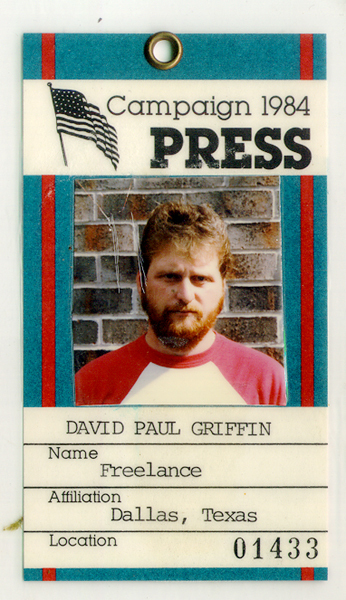 there's literally nothing in this Business that I haven't done, over the last 35 years. facilites, and staff of 10 people. Heavy attention to customer service, inventory control and many other functions related to daily business at a television station. Texas State Senate – For the 79th State Legislation Session. 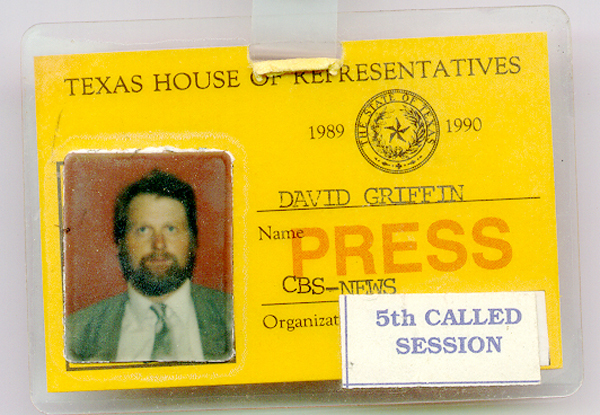 Senior Producer, Photographer and Editor for the Texas State Senate. Duties included video news conferencing, covering the same, shooting and editing PSA’s for the Senators for their home districts. Great job but the contract has ended. 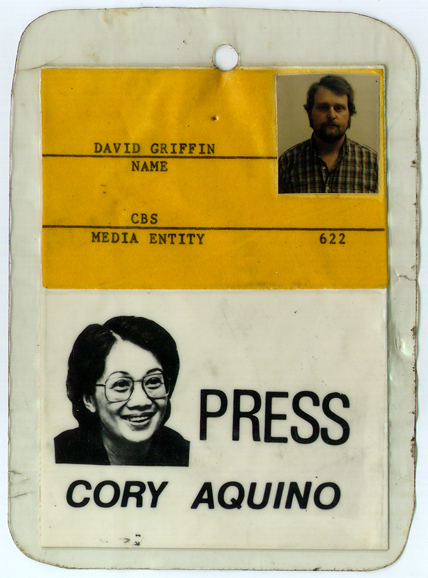 Griffin Communications: A video/film company, supplying personnel and equipment for the major News network, and news coverage needs, as well as commercials and industrial films for major corporations. Responsibilities included the developing and delivering of training videos for the use of multi-media resources in classrooms and for video conferencing. This included scheduling of filming and show resources to the classrooms. Often facilitated video conferencing and maintain a wide variety of resource material. Used both past and state of art technology such as, satellite, microwave, telephone lines DSL, and fiber optics, to achieve communication with multiple locations through out the world. 2000-2001: SandStream Communications and Entertainment, a pre-IPO start-up merged carrier of video/audio/high speed internet. Managing clients expectations; Post production/editing with non-linear systems. Working knowledge of animation and special effects. Evaluating equipment and personnel requirements; preparing speakers for live broadcasts presentations. 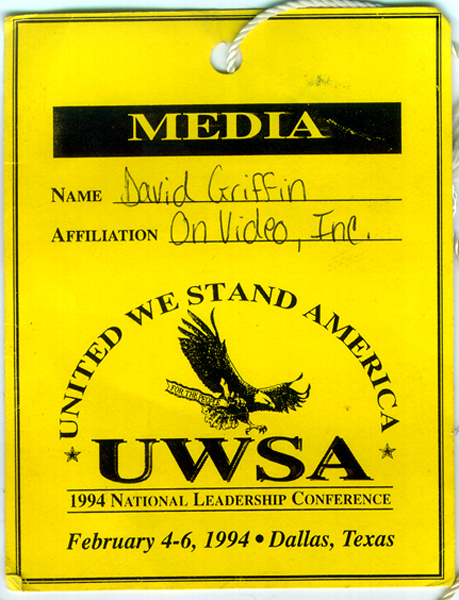 1992-2000: Griffin Communications is a full service film production company, that delivers turn-key projects. Executive Producer with all the normal responsibilities that are associated with such a position for the past seven years. Production of live seminars, documentaries, News, PSA'S and live broadcasting with both remote and studio settings; Overseeing web development, story development, and multimedia. Hiring staff, and freelancers with expertise in special effects and 3D animation. Booking of freelance crews, on-camera talent, stunt personnel and stunt vehicles as needed. Bidding, booking and budgeting projects. Along with the everyday operations of running the office and overseeing of three full time employee's. 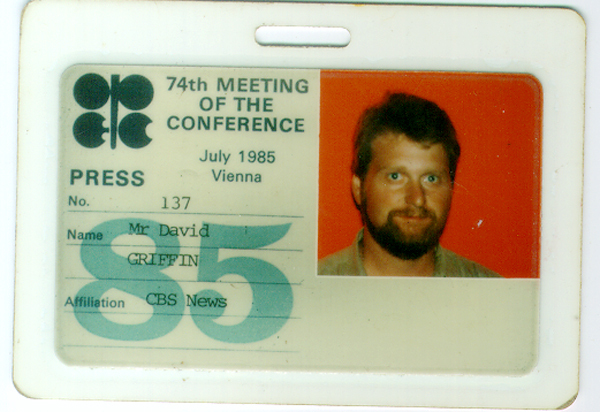 1982-1992: Freelance Cinematographer/Owner - Big D Video Productions. An equipment rental and photographic service company for the major networks and corporate clients. SKILLS: Producer, Cinematographer, Video Photographer, Lighting D. P., Sound Technician, Camera Operator ENG., E.F.P., Still Photographer. Day-Timer, Abbott Editing System, Panasonic Post Box, The Video Cube. Windows '98, IBM, DOS, Window's NT and many others. EXPERIENCE: Working with all the major television networks and many foreign networks as well as some of the countries largest corporations. Rodney D. Young Insurance/16mm: A series of 15 commercials over a period of 3 years. The Media Company/16mm: Political Spots, for local elections, through several states. The Gonzalens Group/16mm: "The Boys are Back", Texas Rangers return after the strike. 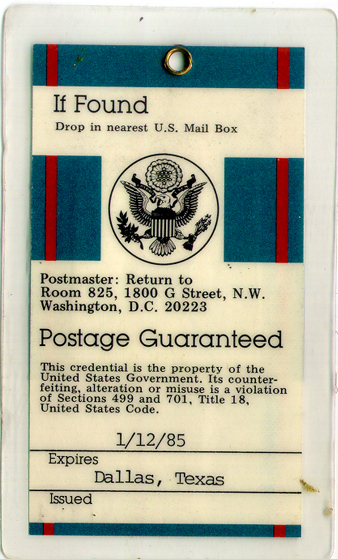 American Heart Association/16/35mm: Countless numbers of P.S.A. 's and commercial projects. Hide & Seek/35mm: A David Stephen's, Remington York Production, of a feature film. unreleased. Time Tracker/35mm: Brent McCormick feature film production. Released to Video. Movie Trailers/16mm: Filmed six over the last three years, last one "Boys to Men", Mark Payne. Behind the Scenes: E.T. 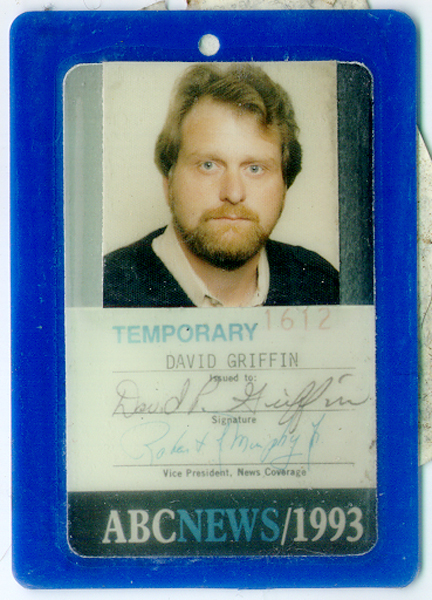 and Access Hollywood: While working for E. T. and Access Hollywood over the last nine years. I have been behind the scenes for countless featured films conducting interviews while the filming was in progress. 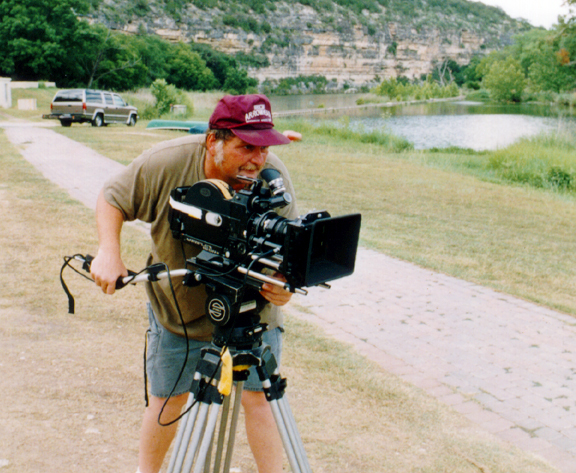 Walker Texas Ranger: for Amadeus Productions, as an on screen talent, portraying a video news photographer, in six episodes. Heavily featured in the award winning "Angel Girl" episode. 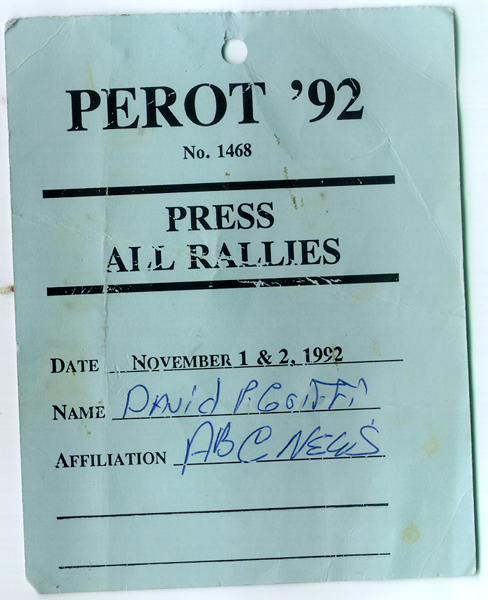 The Perrier Group: Produced three corporate image films, in 1996/97/99. Investor's year end report/The Multiple Barrier Approach, and Introduction to the Manufacturing Process. Ford Motor Company: In-house Communication News Magazine. Holiday Inn Corp.: Hotel's of the Carribean, EDS: Neon, a corporate video magazine. Delta Airl Lines, training and safety materials. The law firm of Thompson & Knight: Preparing video briefs and day in the life of. New Zealand Television/60 Minutes: The Death of a Plane. Evening News: National Desk: Waco, TX., covering daily reports for 64 days. El Salvador; Honduras, Vietnam; and various news documentaries. 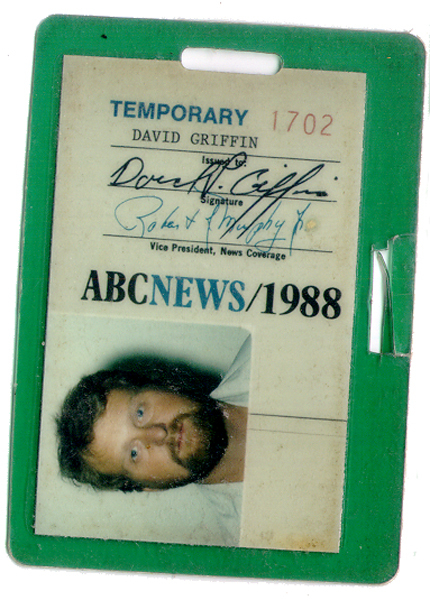 60 Minutes: Covering numerous stories such as: Austin, Choker with Ed Bradley. Profile on Jim Hightower with Harry Reasoner. and too numerous to mention nature shots for the shows closing piece. Evening News: With Peter Jennings. National and international coverage too numerous to mention. 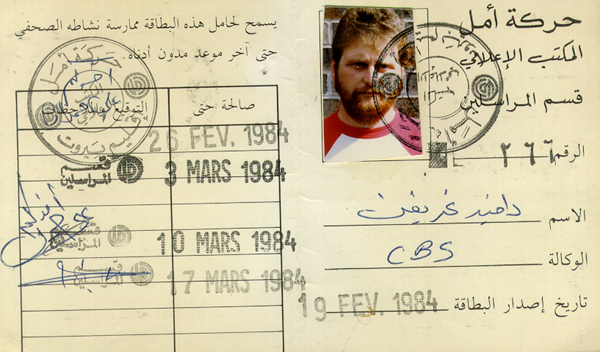 20/20: News magazines; numerous episodes including; Desert Storm, from August of 1989 to November 1989. 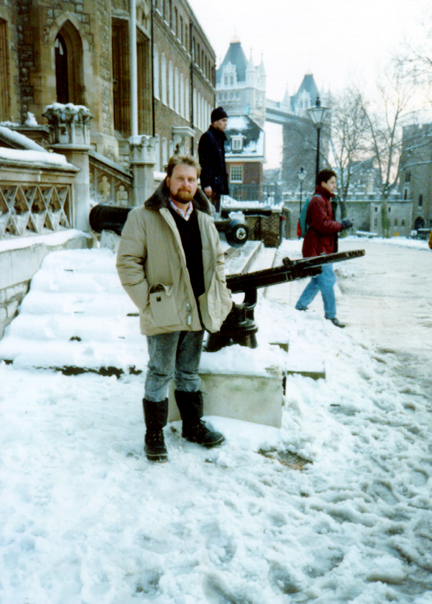 In the London Bureau from January to February, 1990. Covering stories such as Jasper, Texas, KKK Rally, execution of Carla Fay Tucker, Huntsville, Texas, and everyday news coverage. Fox Television Network: The Republic of Texas, stand-off at Fort Davis, Texas, and many more. 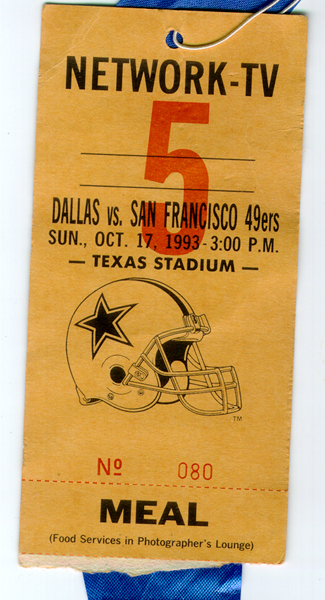 players and court house coverage of Michael Irvin. 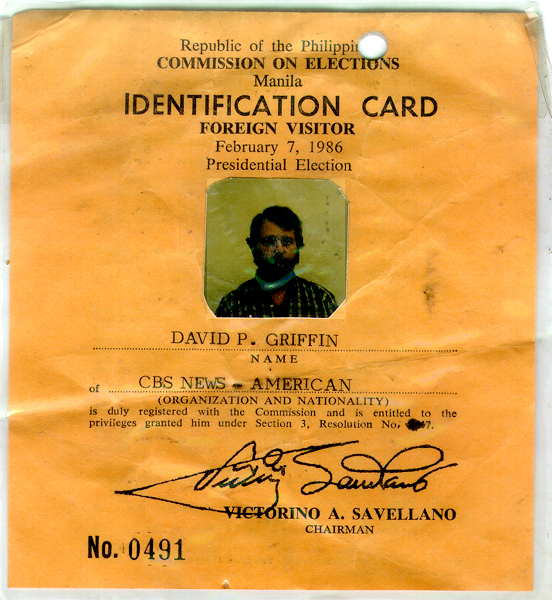 Citation of Recognition and Appreciation; as a foreign journalist during 1986 Philippine Revolution. Photographer - Film: I am a skilled Cinematographer familiar in working with Arri flex, BL35mm, SR 16mm, BL16mm, CP 16, and Eclair MPR. And I have worked with all still formats, I have a Nikon 35mm, Baranica 645 medium format, and a 4x5 system. 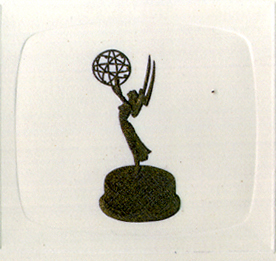 Photographer - Video: Operated Sony's ENG cameras, 507, 300, 400, 600, and 700 Digital's, plus Studio Camera's by Sony, RCA, and Phillips. Familiar with the Ikigami line of broadcast cameras for ENG and studio work. 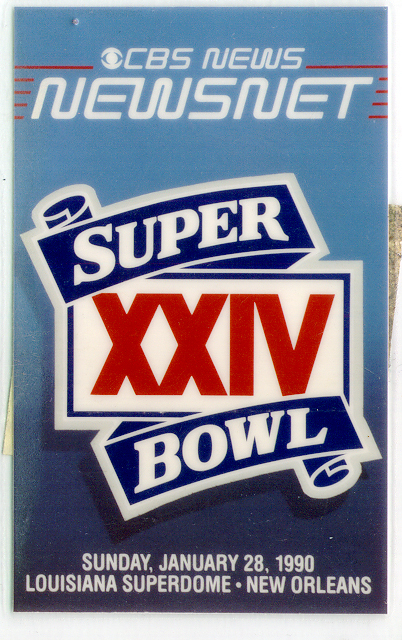 Often working on multi-camera shoots off John Crow's and CBS Sports trucks. 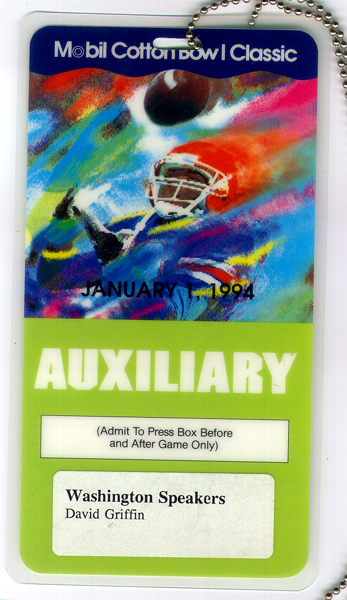 Have worked for several years doing multi-camera live shots and have often worked with Lynx and PacSat satellite trucks. Editing: Very familiar with A-B roll systems as well as two machine cuts and non-linear systems; Abbott's, Video Cube, the Panasonic Post Box and the Media 100. NT Work stations with Adobe Premier and After Effects. Sound: ENG two man crews, multi-camera, multi-truck. Experienced with sound play back for music videos. Recording, sound for the film industry using DAT or Niagara tape. Have a complete sound package including wireless microphones, mixer shotgun microphones, with a standard ENG package. 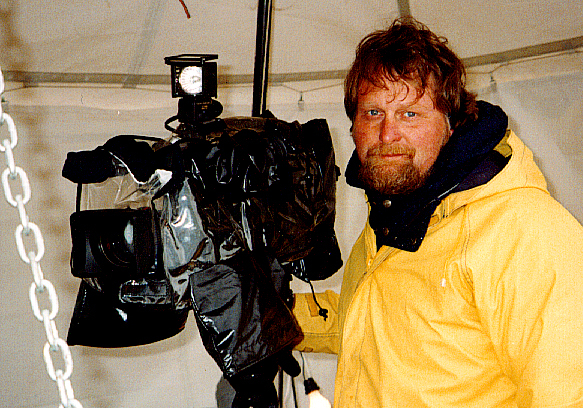 Lighting: Studio and ENG news using one and five ton grip packages. Familiar with all brands of equipment including HMI's and have also worked in feature films. I consider myself to be a Lighting Director for multi-camera and stage performances. and very familiar with car mounts. 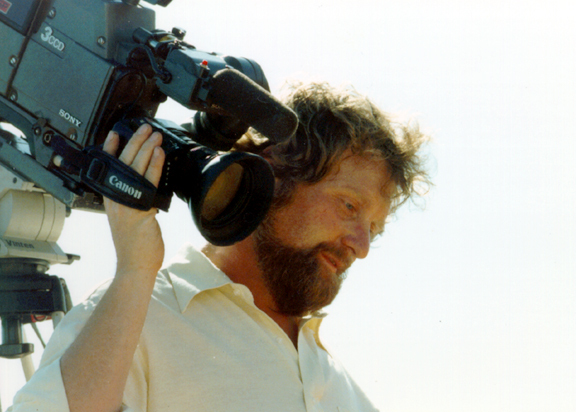 Specialties: Hidden camera work for news magazines such as: 60 Minutes, and Hard Copy. 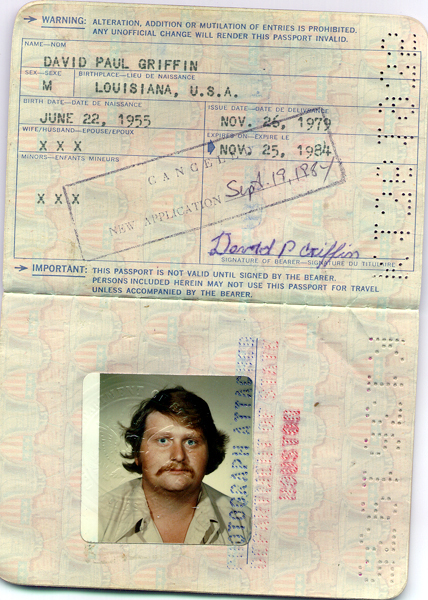 I have a passport and Carte' for overseas travel having worked extensively overseas often going on hazardous assignments for documentaries and news gathering organizations. Degree:(AS) In Instructional Media, from Texas Tech., with nineteen years experience in the field of broadcast television and training. Sorry to say A lot of my References are retired, no longer with the company, or deceased. Visit our Web Site for more information or to e-mail.